We often use the Present Continuous tense in English. 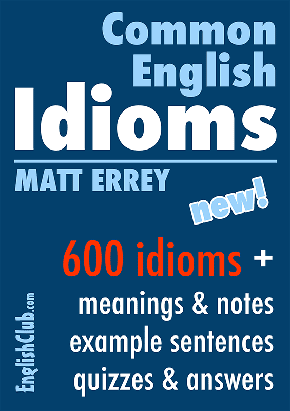 It is very different from the Present Simple tense, both in structure and in use. How do we make the Present Continuous tense? For negative sentences we insert not between the auxiliary verb and the main verb. For question sentences, we exchange the subject and the auxiliary verb. + I am speaking to you. + You are reading this. - She is not staying in London. - We are not playing football.
? Is he watching TV?
? Are they waiting for John? I am eating my lunch. John is looking for a new job. The action is happening "around" now. We can also use the Present Continuous tense to talk about the future - if we add a future word!! We must add (or understand from the context) a future word. "Future words" include, for example, tomorrow, next year, in June, at Christmas etc. We only use the Present Continuous tense to talk about the future when we have planned to do something before we speak. We have already made a decision and a plan before speaking. A firm plan or programme exists now. The action is in the future. We're eating at Joe's Cafe tonight. We've already booked the table.. In these examples, a firm plan or programme exists before speaking. The decision and plan were made before speaking. How do we spell the Present Continuous tense? 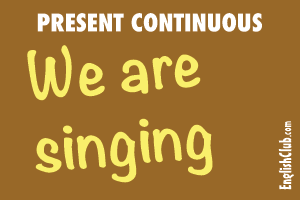 We make the Present Continuous tense by adding -ing to the base verb. Normally it's simple: we just add -ing. But sometimes we have to change the word a little. Perhaps we double the last letter, or we drop a letter. Here are the rules to help you know how to spell the Present Continuous tense. 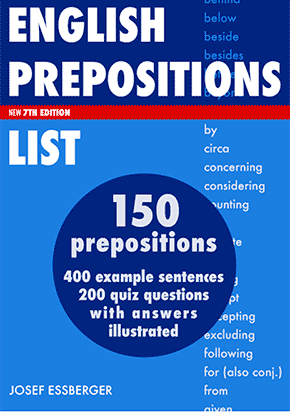 Note that continuous tenses are also called progressive tenses. So the Present Continuous tense is sometimes called the Present Progressive tense.